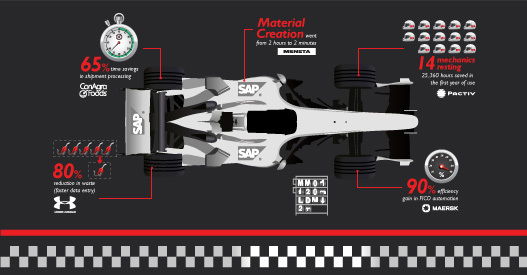 SAP is a sophisticated, high performance ERP system that needs special care to ensure you’re winning the race, not spinning your wheels. The winning formula is a lean data management approach, driving down waste, improving data quality and cycle times. Check out the Lean Data Management Infographic to see how the most powerful brands in the world are getting a competitive advantage with Winshuttle in their pit crew. The rise in technology has led to the overflow of data, which requires more sophisticated data storage systems. Beginning in the 1930s, this interactive timeline covers the explosion of information and how Big Data has created the need to organize and save information. 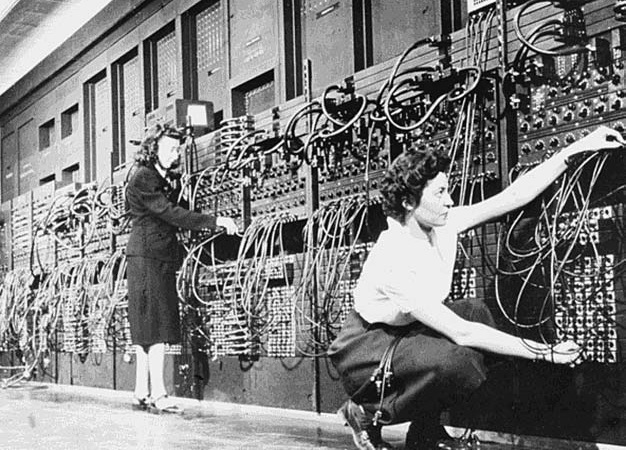 Think you know the history of Big Data? Does your SAP IQ reign supreme? Take the SAP Quiz to find out if you’re smart enough to earn a spot in the Hall of Fame. Or challenge your coworkers and defend your office cred!